USA Magazine Criticized India & This Engineer From Odisha Showed Americans Why We're Best! USA Magazine Criticized India & This Engineer From Odisha Showed Americans Why We’re Best! 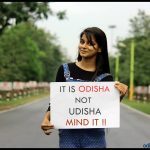 People from Odisha often do the impossible which no can think of. One such example can be made from Odisha’s homegrown aerospace engineer Dr. Kota Harinarayana. In December 2000 a USA magazine criticized India by stating that India didn’t have the intelligence or technology needed to build our own LCA (Light Combat Aircraft). Taking this as an offence this determined engineer from Odisha had done something incredible. Only in a month a determined team headed by Dr. Kota Harinarayana successfully tested the first flight of their LCA Technology Demonstrator. The then-Prime Minister Atal Bihari Vajpayee named the aircraft ‘Tejas’ which translates to radiance in Sanskrit. Though the Light Combat Aircraft (LCA) programme was launched in the 1980s, It had two primary purposes: one was the replacement of the MiG-21s, and the other was to boost the advancement of India’s domestic aviation capabilities. Back then, no single organisation had the capability to develop such an aircraft by itself. The makers of the last indigenous fighter jet, the HF 24 in 1961, had shut shop. Hence, the only way for the LCA programme to succeed was to start from scratch. In 1984, the government appointed the Aeronautical Development Agency (ADA) to handle the LCA programme along with Hindustan Aeronautics Limited (HAL) and other institutions. At that time, V.S. Arunachalam was the scientific adviser to the defense minister. A former scientist at Defense Research and Development Organization (DRDO), he in turn chose a young design engineer from Odisha as the director of India’s fledgling indigenous aircraft programme. That engg. was Dr. Kota. 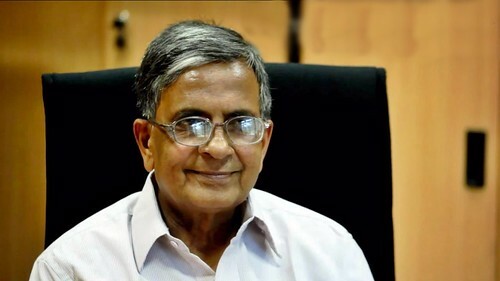 Born at Badabazar in Berhampur City of Odisha in 1943, Dr. Kota Harinarayana completed his school education from City High School before cracking both engineering and medical entrance exams. 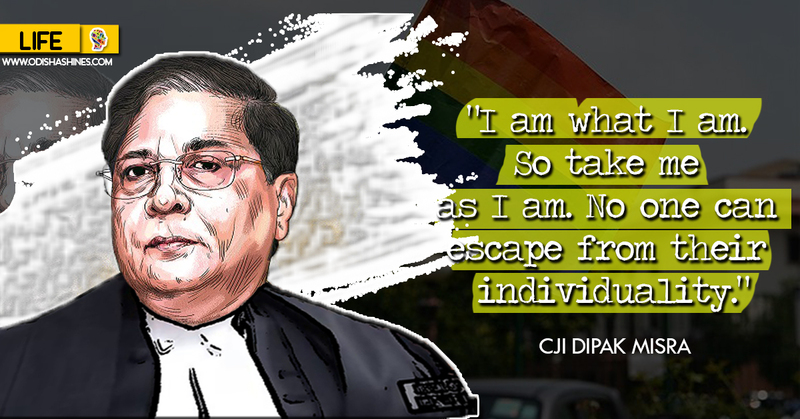 He chose to pursue engineering and obtained a degree in mechanical engineering from Banaras Hindu University. It’s not new for the Americans to mock Indians and their technology. 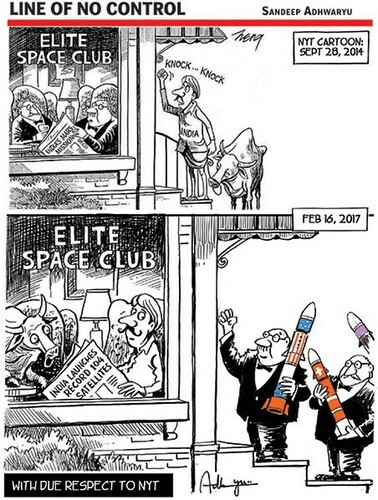 Couple of Years back New York Times daily news paper of America mocked ISRO for it’s cheap Mars Mission and now ISRO answered back by sending 104 satellites to space. But for the man who had seen the Tejas take flight from the drawing board into the skies, it was a moment of immense joy and pride when he proved the US wrong and helped India to have a LCA of it’s own. Kota Harinarayan’s dream of seeing the LCA being inducted into IAF had finally been fulfilled.